Our translation services include standard written translations, certified translations (by court interpreters), oral translations (consecutive and simultaneous interpreting). We also offer proofreading services. Translations of all types of documents: contracts, catalogues, brochures, tenders, business documentation, user manuals, book releases, scientific papers, etc. If you would like to know the price of translation for your document, please send it attached to info@gnosis.hr, and soon you will receive a non-binding quotation. Every translation project is approached with utmost attention. We at GNOSIS translation agency believe that the best way to a successful business is a satisfied client. Therefore, we approach every translation project responsibly, with utmost attention to translation quality and respecting the agreed deadlines. Our translators are professional and conscientious, dedicated to constant training and education. We have been present in the translation market for many years. Maybe you will find a cheaper offer, but the quality will surely not be the same. We start working on your translation project after you decide to order translation services based on our quotation. A specialized translator translates your materials respecting the agreed deadline. If you wish, you can also order proofreading of the translation to ensure optimal quality. Your translation will be delivered by email, as an attachment (certified translations are sent by post). 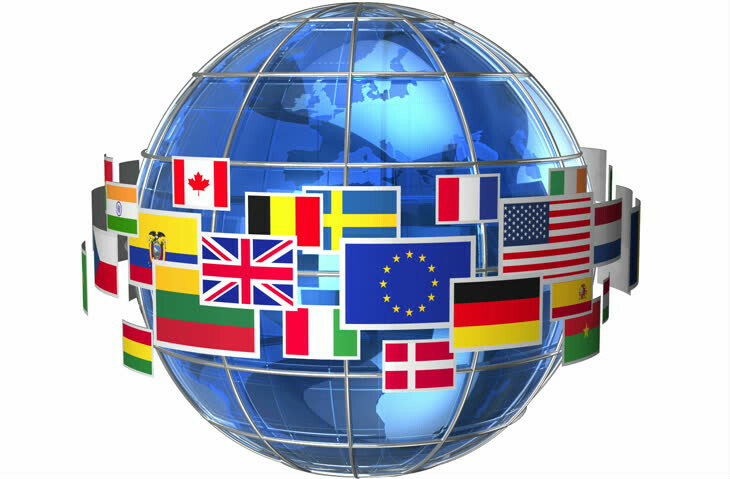 Numerous satisfied clients and our references affirm the quality of our translation services.